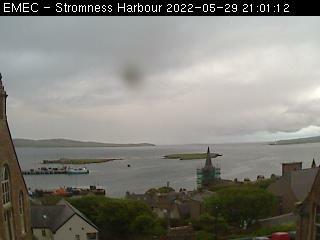 Above you will see a view from our web cam, close to our main office in Stromness. To update the image please refresh your browser. Please note: Throughout 2018/19, the webcam may be temporarily unavailable due to campus redevelopment works. We apologise for any inconvenience and aim to keep outages to a minimum.